The prenatal class is personalized for you and it is held in the location of your choice in the Helsinki (Helsinki, Espoo, Vantaa, Kirkkonummi, Lohja) capital area or via internet (Skype or Hangout). We will tailor the childbirth education for you and it can cover the following topics. Where you can deliver your baby and how the hospitals work. You can start from watching my online lecture from the Finnish Family Federation´s portal: Childbirth in Finland online lecture. I offer you a private prenatal class in the convenience and privacy of your own home or via Skype or by phone. The meeting can be build to your needs and your personal concerns are discussed. Meeting can be scheduled at a time convenient for you. Marjaana was the perfect doula for my husband and me. She got to know us, our hopes for our son’s birth, and helped us write down a simple birth plan that made our wishes clear. Her experiences of giving birth both in Finland and in the United States made me feel like she understood where I was coming from. She was a natural addition in the labor room, and I was able to focus completely on the important task of bringing my son into the world. If I give birth in Finland again, I will want Marjaana there! For Full Package, contact Marjaana at marjaana@doules.fi or 050-5969011. 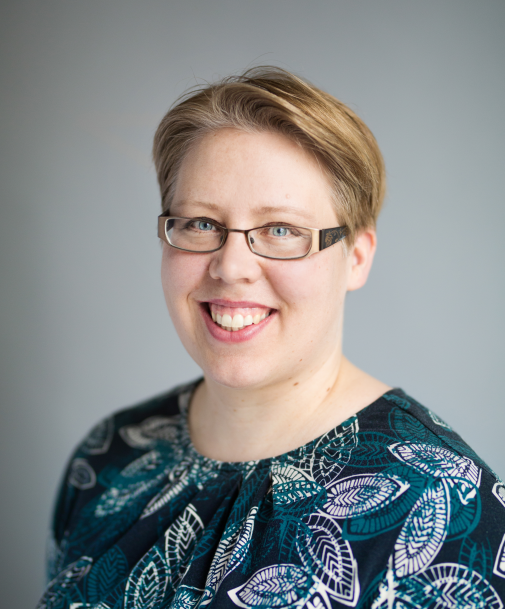 Marjaana Siivola is a certified birth doula CD(DONA), Lamaze Certified Childbirth Educator LCCE, postpartum doula and doula trainer BDT(DONA). I offer birth and postpartum doula service in the Helsinki capital area also in English. Doula Marjaana helping a client in their own home. 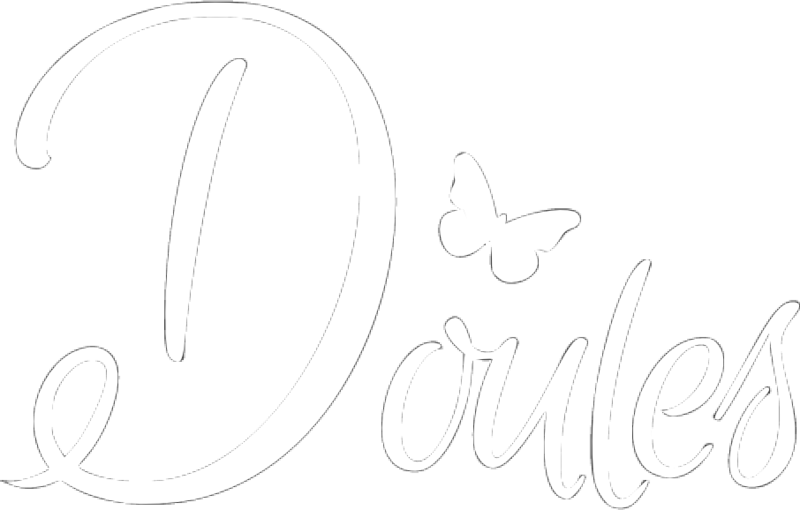 If you decide in the midst of birth that you want a doula, you can call me at +358-50-5969011. Day or night. This service is the doula support at active birth after you are at the birthing hospital´s birthing room. This does not include being on call or any meetings before hand, but a doula can still make your birth better. The current prices can be found on the left column with the Finnish names. For more information please contact me at marjaana@doules.fi or +358-50-5969011. 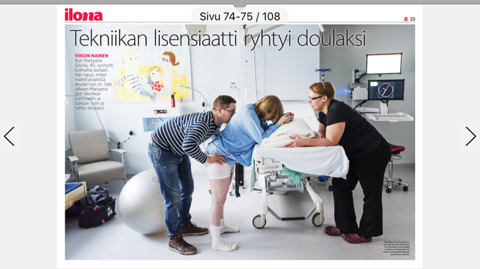 Article in the Finnish magazine Iltalehti about my doula work. Check out the pictures! Doules rents out Elle TENS unit. Contact me to learn more (marjaana@doules.fi, +358-50-5969011). I am a mother of three and I have delivered twice in Finland and ones in Colorado, USA. I am Master of Engineering, Licentiate of Science(Technology) and PhD student. I have been working as a researcher prior becoming a doula and childbirth educator. In the States I got interested in different ways to give birth and how much we can influence the event. 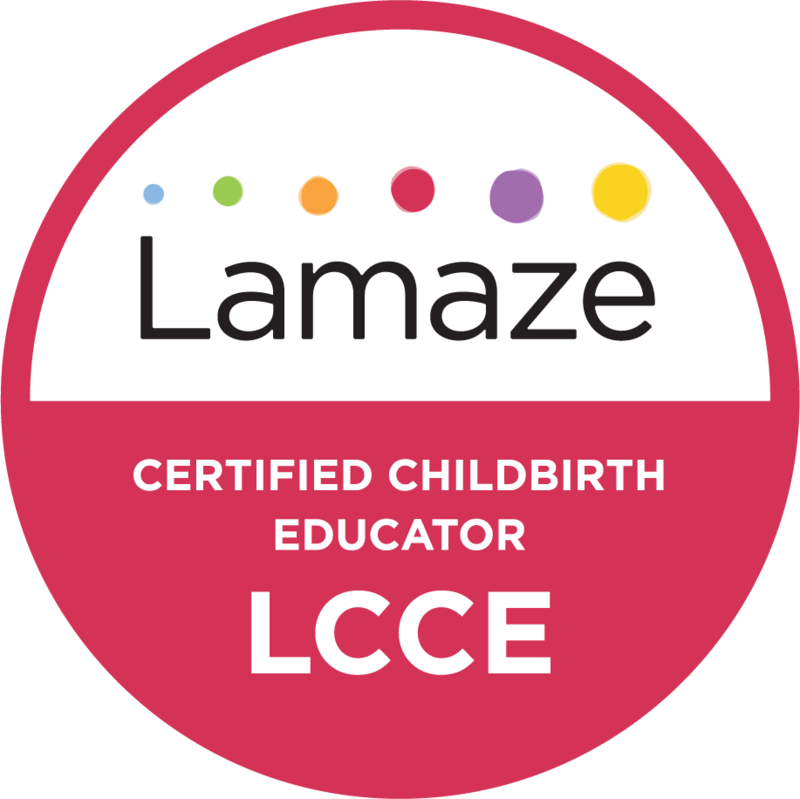 As a DONA International certified Birth Doula, DONA trained postpartum doula and Lamaze Certified Childbirth Educator LCCE. I have served customers from the USA, Australia, Africa and from Russia. It is my pleasure to help you in your journey to becoming the mother of this child.